Report highlights state laws critically needed to reduce motor vehicle crashes and save lives, calls for action to make safety improvements now On the path to fully autonomous vehicles, lawmakers should urgently enact comprehensive state laws and advance verified vehicle safety technologies. 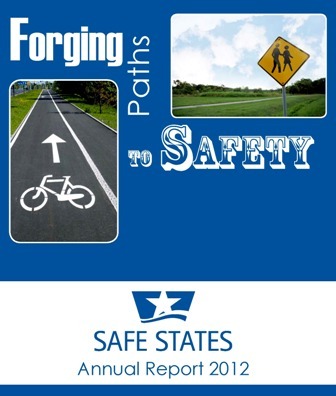 Advocates for Highway and Auto Safety (Advocates) released the 16th edition of the annual Roadmap of State Highway Safety Laws. This report rates all 50 states and the District of Columbia (DC) on their progress toward enacting 16 fundamental traffic safety laws. With over 100 people being killed and 8,500 more being injured each day on average, state lawmakers across the Nation should use this report as a guidebook for action as legislative sessions commence throughout the country. If every state enacted just one law this session, substantial progress would be achieved at closing the more than 400 gaps in current laws.